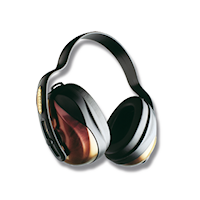 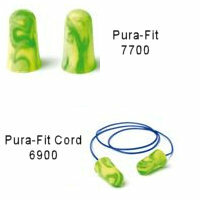 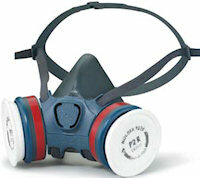 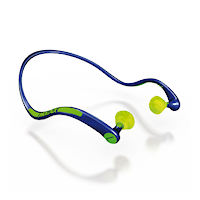 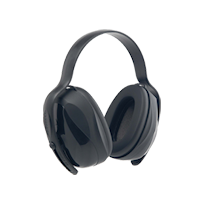 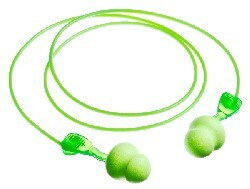 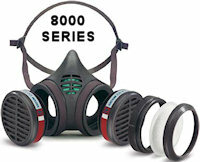 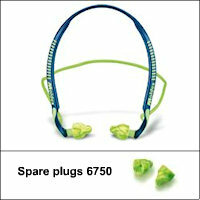 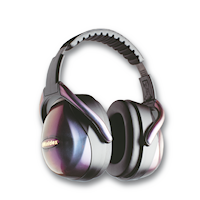 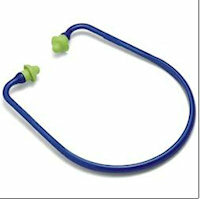 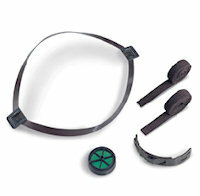 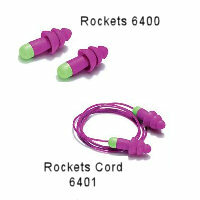 The worldwide specialist for innovative respiratory and hearing protection. 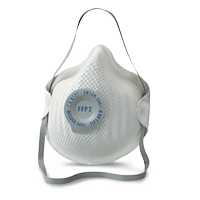 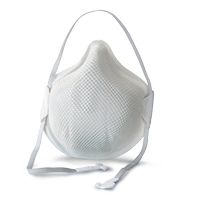 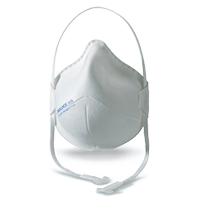 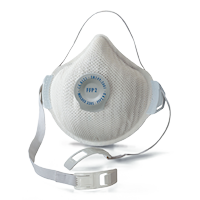 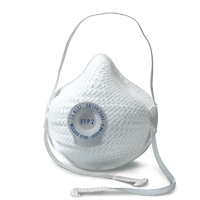 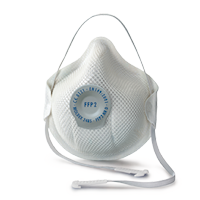 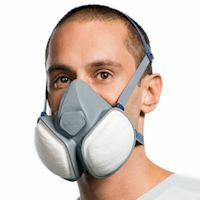 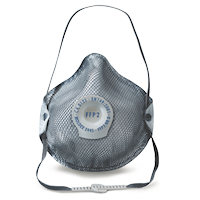 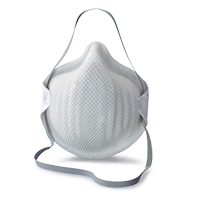 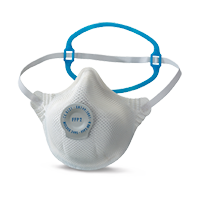 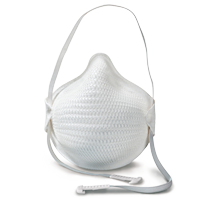 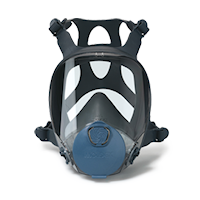 Offering a variety of FFPs and Half masks for respiratory protection and a wide range of hearing protection - either disposable or reusable. 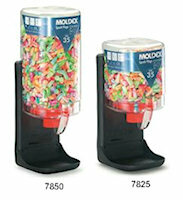 32, Moldex products found. 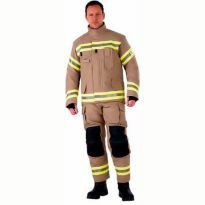 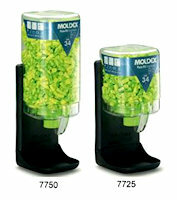 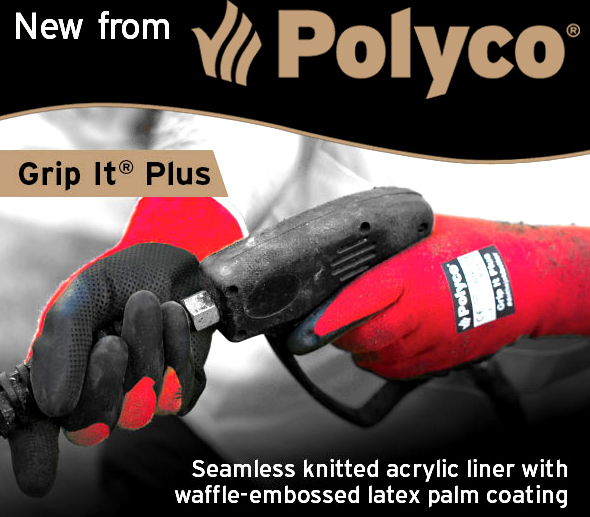 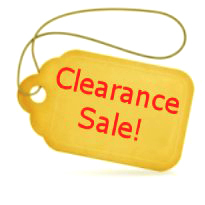 Please click on a Moldex product name to view more information.